Now that was a catch! Yessiree! 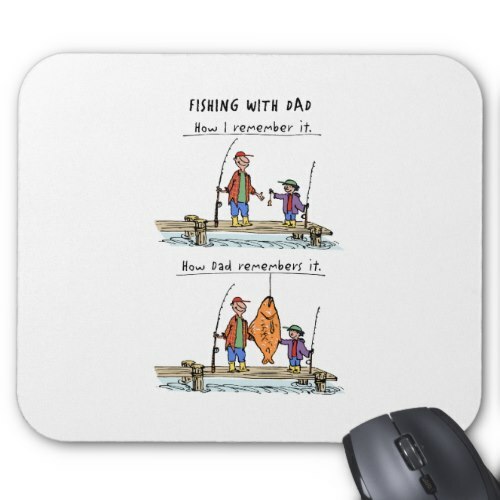 A fun mousepad for dad featuring a funny, hilarious cartoon depicting a father and a son's humorous versions of their fishing trip and the catch. 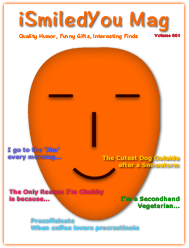 A fun, dust and stain resistant mousepad, great for any desk or workspace. Makes a great gift for birthday, holidays, christmas, fathers day, for all the awesome dads who love to tell the fishing stories of the trips with their kid. A completely customizable mouse pad, you may add your own message, greeting, initials, photo, and text to it.